Ah homework, it's not the most fun task, but it needs doing. Here are our tips for avoiding procrastination, knuckling down and getting your homework completed. 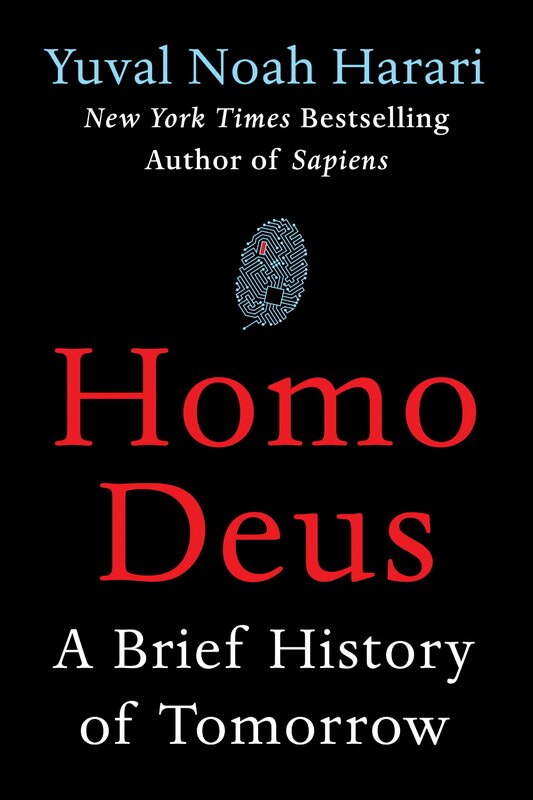 We're all cyborg-gods who don't know how to adapt to change, says Yuval Noah Harari in his sequel to Sapiens, Homo Deus. Let's look deeper into this, shall we? 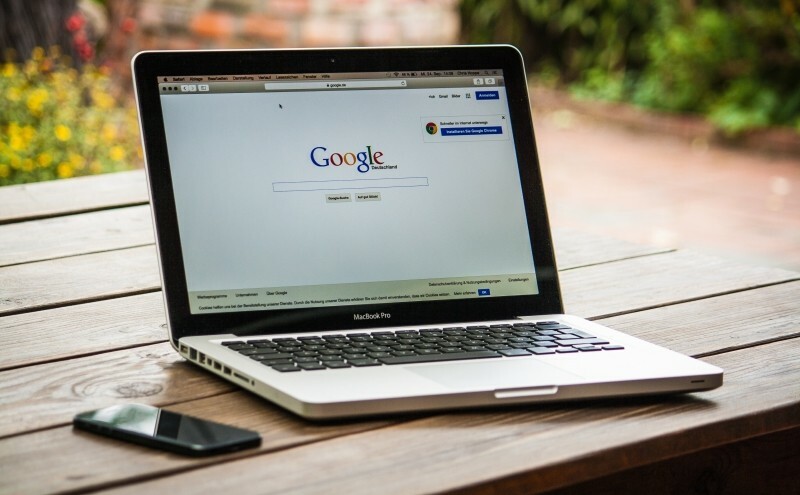 New research has revealed that up to 84% of Australian school students who turn to Google and their parents for help are risking poor learning outcomes. Parenting in the modern age can be overwhelming at times. The headlines are full of online dangers. 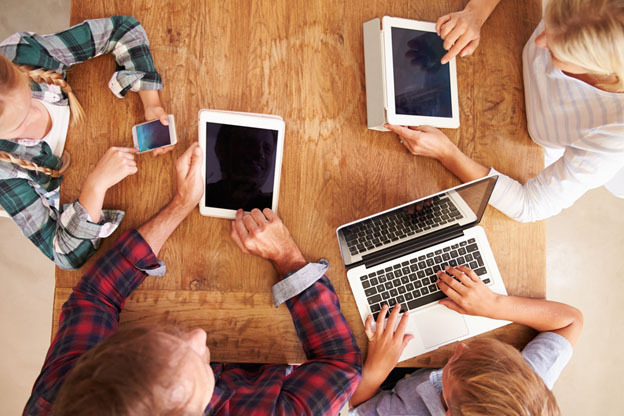 Even though our technology poses real threats, responsible Internet use can offer our families a myriad of benefits.